Grab some sweet Bandai Namco swag on their new European merchandise store - Use a Potion! 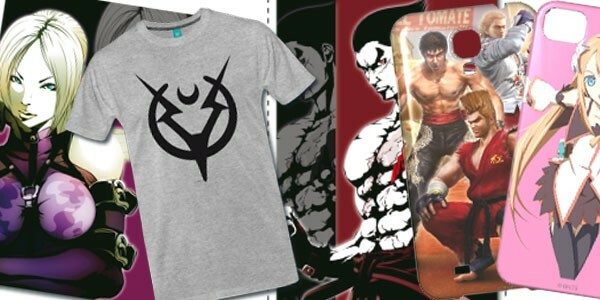 Fans of Tekken, Tales Of, Pacman and Galaga will be pleased to see that Bandai Namco have launched a new merchandise store selling all kinds of swag featuring your favourite franchises. There’s clothing, bags, phone cases, posters – there’s definitely something for everyone. There’s also a ton of offers on at the moment, including free delivery between 1st December and the 7th December (use the code ‘FREE@BANDAI’). It’s definitely worth a look – I know I’ll be grabbing myself a Tekken phone case. You can check out the store through this link.